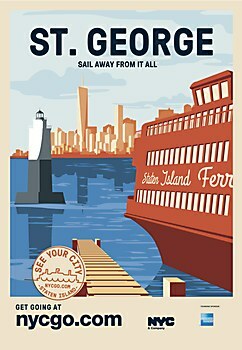 NYC & Company inspired New Yorkers to explore their city with a poster campaign. 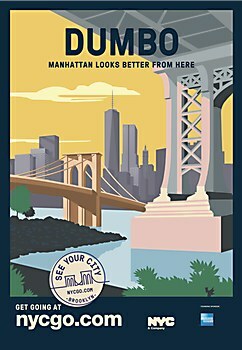 The NYC neighborhood posters were created for See Your City, a NYC & Company campaign designed to inspire and motivate New Yorkers to explore the city’s diverse neighborhoods and boroughs. By referencing vintage travel posters, the campaign reframed the familiar as foreign and idealized, and New Yorkers have responded to the posters with overwhelming enthusiasm. 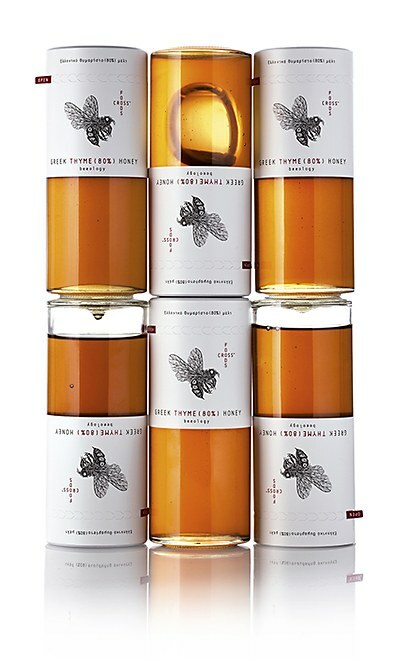 Mousegraphics developed packaging design for honey that stresses its purity. 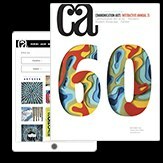 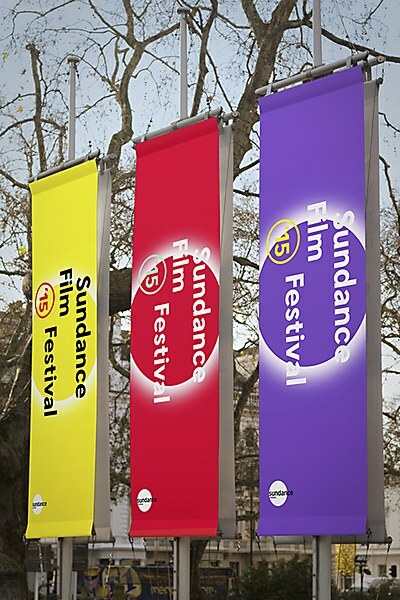 Mother’s new graphic language for Sundance Film Festival has an energetic & contemporary spirit. 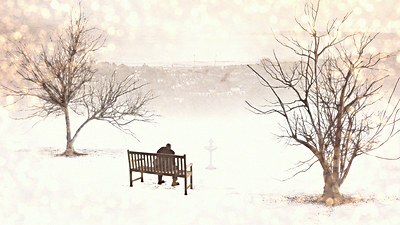 Aardman Animations & BBC Wales brought Dylan Thomas's poem "The Hunchback in the Park" to life.